I was very fortunate to spend a few days with Robert Swan this week in Salta, Argentina. 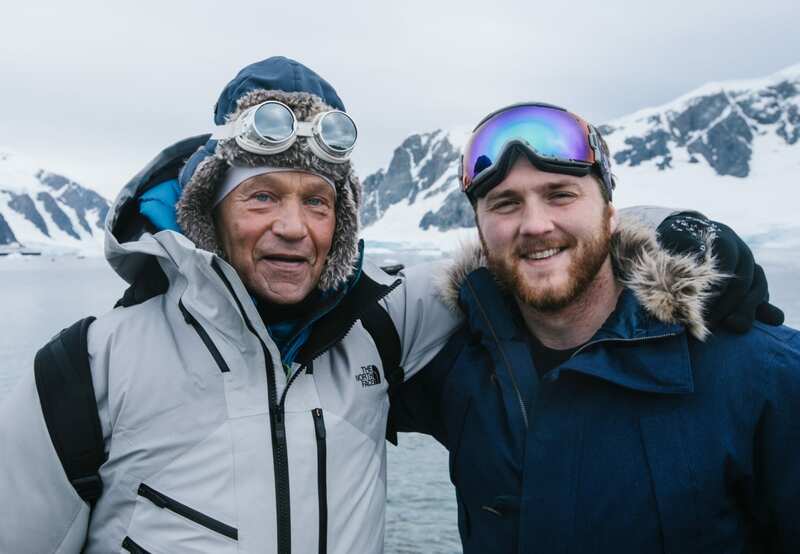 In less than 30 days he will be walking 600 miles to the South Pole with his son Barney on an expedition known as the South Pole Energy Challenge (SPEC). Both Rob and Barney will do this journey powered entirely on renewable energy, a feat that has never been done before. 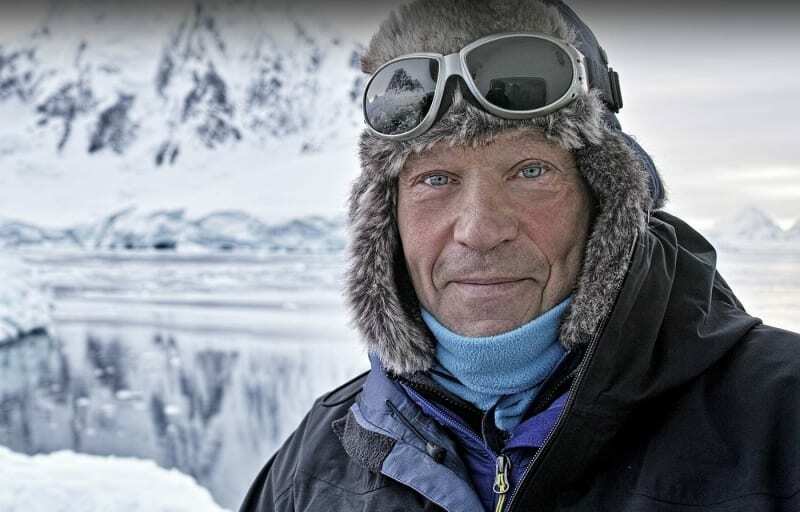 In our time together I was able to ask him a number of questions on the Expedition and the future of his 2041 Foundation, all of which you can read below. 1) With less than 30 days until you begin walking to the South Pole how do you feel about the upcoming Expedition? I am nervous… but, if you are going to a place that wants you dead then it’s good to be nervous. I have a great deal of respect for the place and what we are doing there. I feel ready though and I am extremely proud to be marching side by side with my son Barney. Together, we hope that we will have an impact on inspiring people to make changes on how they use energy in their lives. 2) What has your training regimen been like? As you can imagine, being the first person in history to walk to both the North and South Pole is not good for one’s hips, back, and knees. At the age of 61, I have had to take a hard look at flexibility for the first time in my life. To help, under Barney’s direction I have taken up yoga which has really helped me. I have also focused on high altitude road cycling and much to the irritation have been pulling tires uphill in the beautiful Sierra Mountains of California where we are very lucky to live and train. The bottom line for me though has been flexibility. 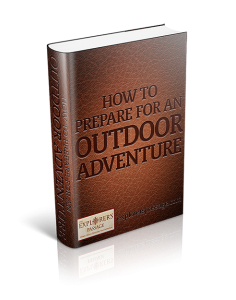 3) How do you feel that you will get a chance to do the Expedition with your son? 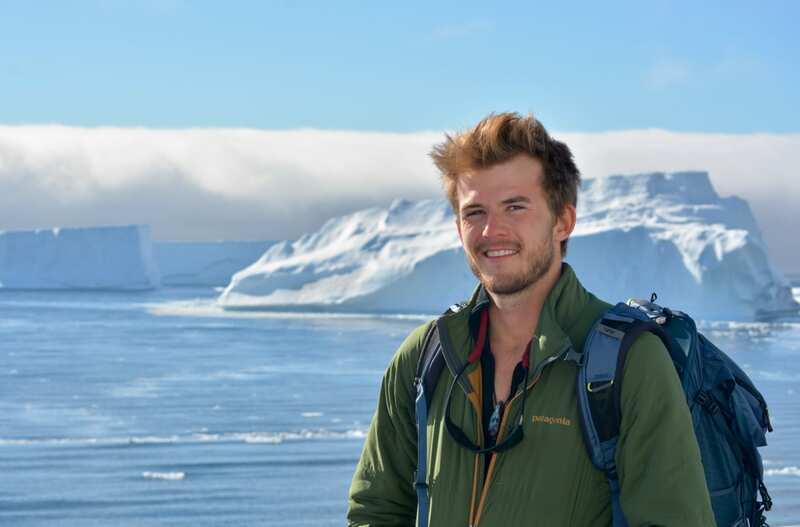 To walk to the South Pole and North Pole in many ways is completely pointless and selfish. However, making this journey with Barney creates the chance to really impact his generation on the whole issue of energy, hope, and action. 30 years ago we had no GPS, no radio communications, and no ‘Social Media’, but for the South Pole Energy Challenge (SPEC) we will be in full communications. This allows us to achieve two things. One is safety and two is to get our message out to the world on the whole issue of energy, the energy mix, and the energy transition. 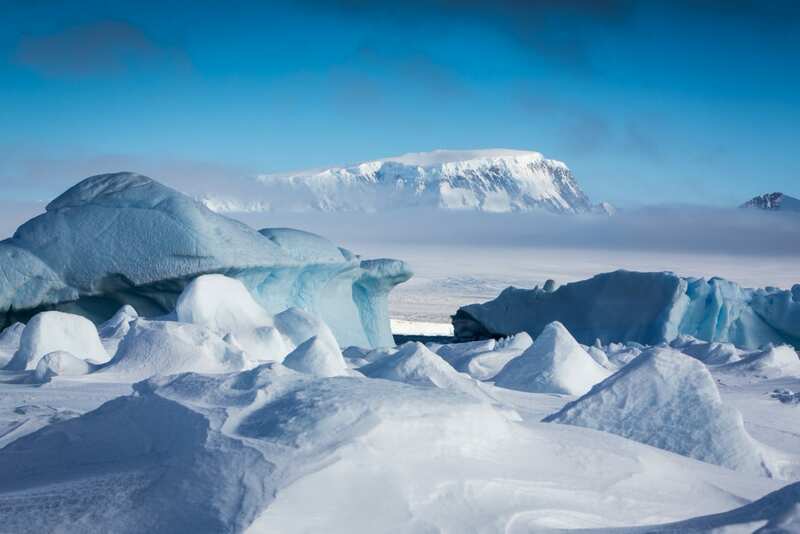 4) Will this be your last adventure to the South Pole? I will be able to tell you this on Day 30 of our walk to the South Pole because if I am not hurting by then I know that I’ll have at least another expedition in me. I would like very much to possibly lead another expedition at some stage involving young leaders from across the globe with Barney by my side. 5) What are your plans after the Expedition? One month after we return from the South Pole, we will heading back to Antarctica on the IAE/ClimateForce: Antarctica 2018 expedition. 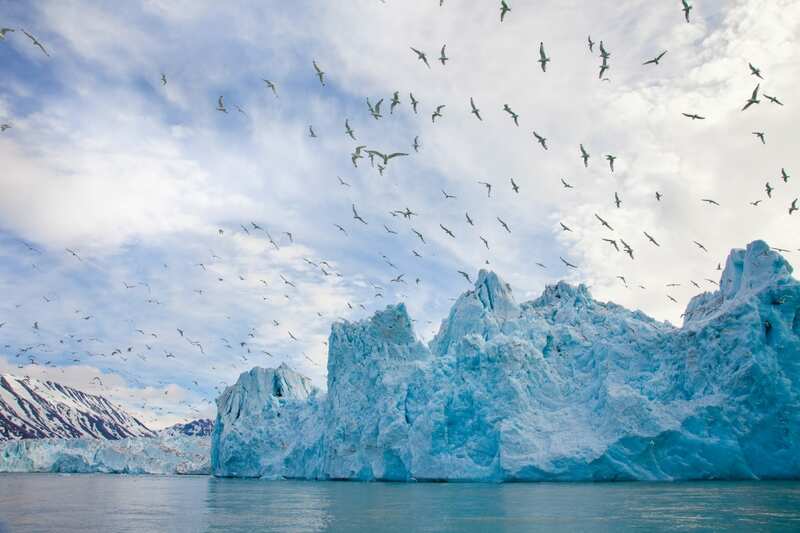 Our mission is to utilize this Expedition to amplify the message around climate change and the need for the world to transition to renewable energy. We will be challenged to get the word out on SPEC due to the limited communications but by joining with The Explorer’s Passage and you, Jeff, we are undertaking a mission with leaders from across the globe, both young and ‘old’ to amplify and get this message out to the world. 6) What should we expect in the future for the 2041 Foundation? For 26 years, from the inspiration I received from Jacques Cousteau, we have worked on supporting the preservation of Antarctica. Our major focus over the next 7 years is the ClimateForce Challenge. The mission of the ClimateForce Challenge is to clean up 326 million tonnes of Carbon Dioxide in the atmosphere before the year 2025. This mission came about because Antarctica is telling us something that we should listen to: “I am melting and you guys are going to swim.” In 2025, we will have only 17 years left until 2041 when the decision will be made on the future of Antarctica. So, timing is critical and we must act now! 7) For anyone reading this who has a big challenge in life, do you have any advice on how best to overcome it? To not be frightened by the scale of your dream whether it may be big or small. To understand that it is really hard to do two things in life. If you have a dream you have to make a commitment to it full on to make it happen. You need to be totally and utterly relentless. The best way to get help from people is to ask for advice not money. Advice will often turn into some sort of support that will help you with your dream. 8) What do you feel is your biggest accomplishment in life? The biggest accomplishment of my life is becoming best friends with my son. To the extent that we can undertake this expedition together to the South Pole is truly a dream come true. Also, to be physically and mentally prepared to do something this big at my age. An expedition to the South Pole is something someone at my age shouldn’t be doing. 9) Is there one major goal in life, other than SPEC that you still would like to reach? I would like to spend a winter in Antarctica only surviving on renewable energy in a hut. 10) Anything else you would like to say in closing? I would like to quote the philosopher, Johann Wolfgang von Goethe. If you did not know, only one month after Rob and Barney return from the South Pole they will be leading an voyage to Antarctica with over 100 people from across the globe. The mission of the journey is to tell the story of SPEC and amplify their message of hope and change to the world. 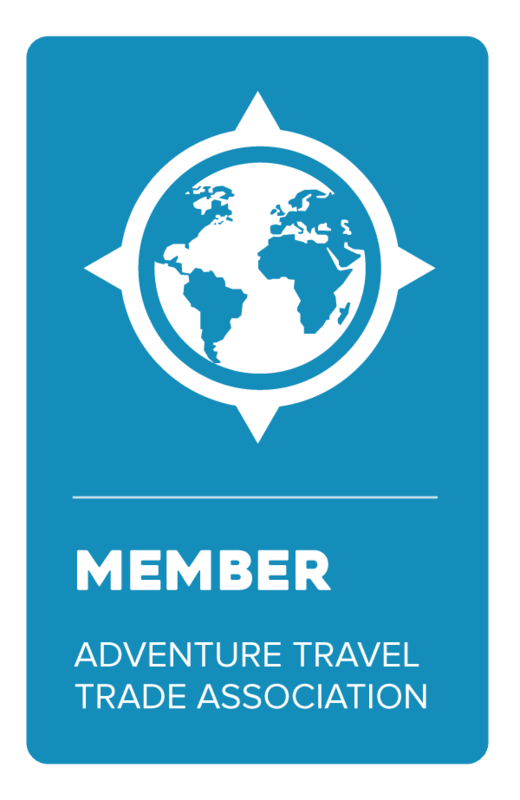 If you are interested in joining Rob and Barney on the IAE/ClimateForce: Antarctica 2018 journey you can learn more by clicking HERE. I hope you enjoyed the interview and we look forward to sailing with you on the open seas.